Summer is finally here after a long, dreary winter, and as we welcome the sunniest of seasons with open arms, it's also about time to perform an almighty product switch. To enhance and boost glowing skin, it’s time to ditch some of the heavy-duty products that heroically saw our skin through the cold snap. Yes, the rich moisturisers, heavy, full-coverage foundations and powders can finally stand down. Fresh, dewy skin requires a different approach: products with lighter and brighter textures. 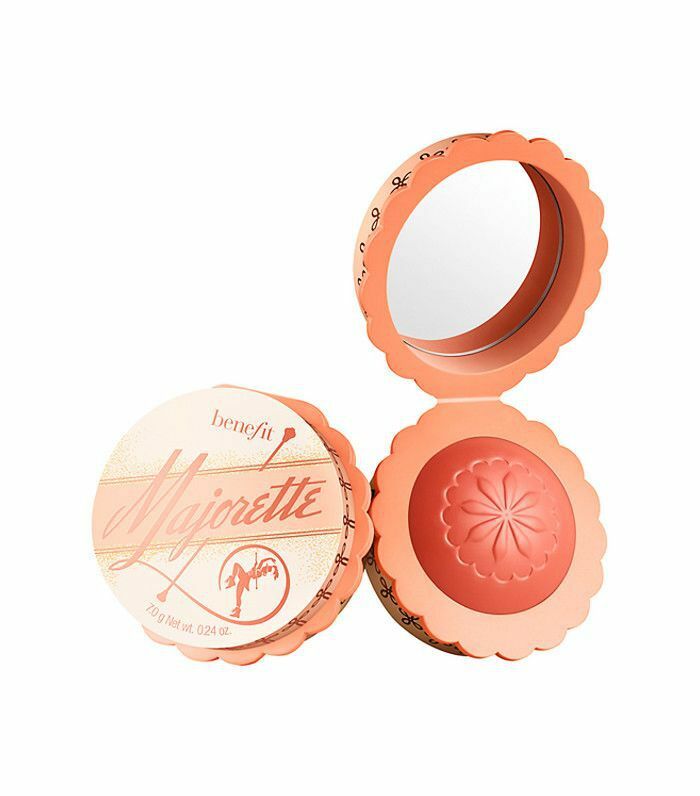 Ready to upgrade your beauty bag for summer? Keep scrolling for the products to swap, and the expert tips you need to perfect the art of lit-from-within skin. While they were key for keeping our dry and chapped skin super soft through the colder months, rich moisturisers can be counterproductive in the pursuit of a springtime glow. Packed with creamy emollients and intensive moisturising ingredients, without parched skin to replenish, these creams can overload, leaving us with a dull complexion and a greater risk of breakouts (clogged pores—you know the drill). 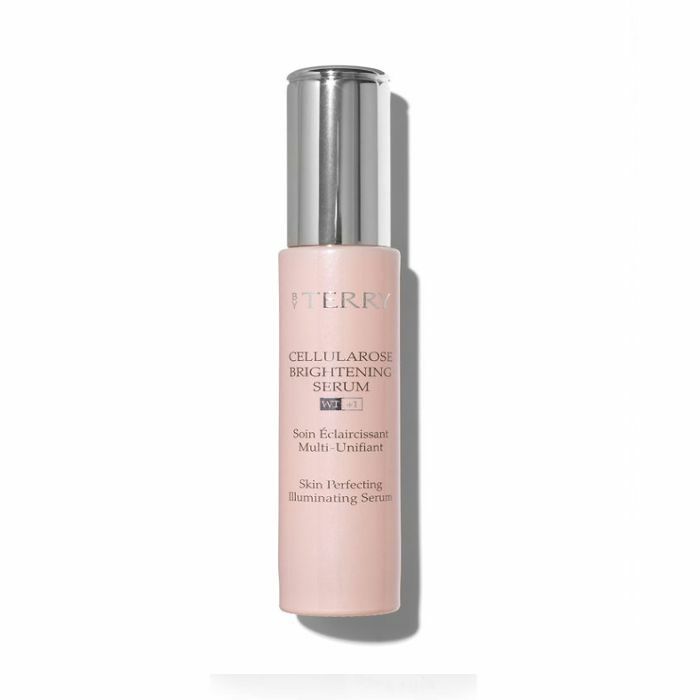 Try lightening the load with a radiance-boosting serum such as By Terry Cellularose Brightening Serum (£75). Thanks to a combination of jojoba, rose hip, camellia and sea buckthorn fruit oils, this natural formula will leave skin feeling nourished, plumped-up and radiant. Yep, there was a time a few months back when it seemed the thicker the consistency, the more likely a foundation would save your winter complexion. 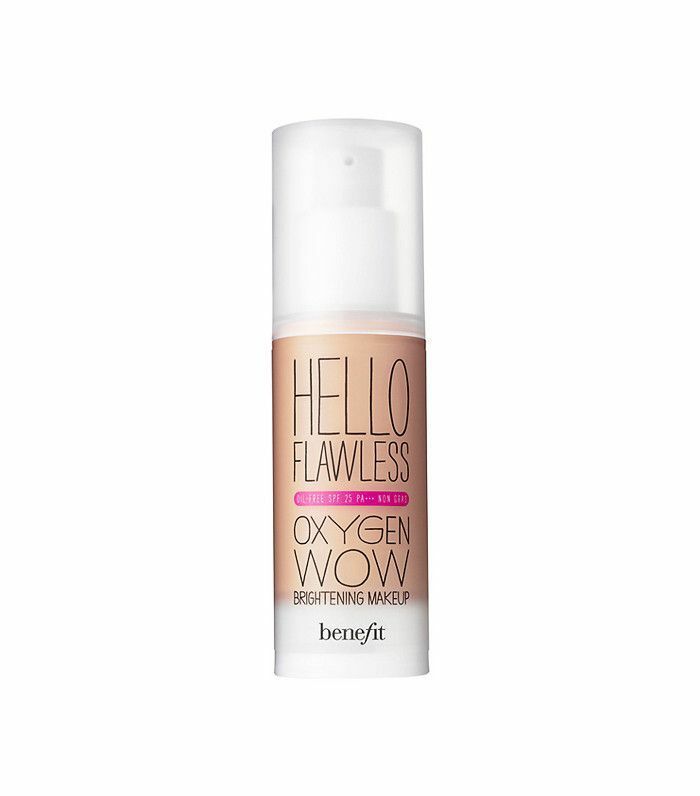 But guys, it’s spring now—the chapped, red patches are fading, and your luminosity is struggling to break through the heavy-duty coverage. Switch things up by opting for foundations and skin tints with a lighter consistency, such as Burberry Bright Glow Foundation (£36), which also contains SPF 30 and skin-plumping moisturisers to protect against the skin-damaging effects of pollution. “This is the perfect foundation, as it really brightens the complexion and its lightweight texture feels like a second skin,” says Wendy Rowe, Burberry makeup artistic consultant. 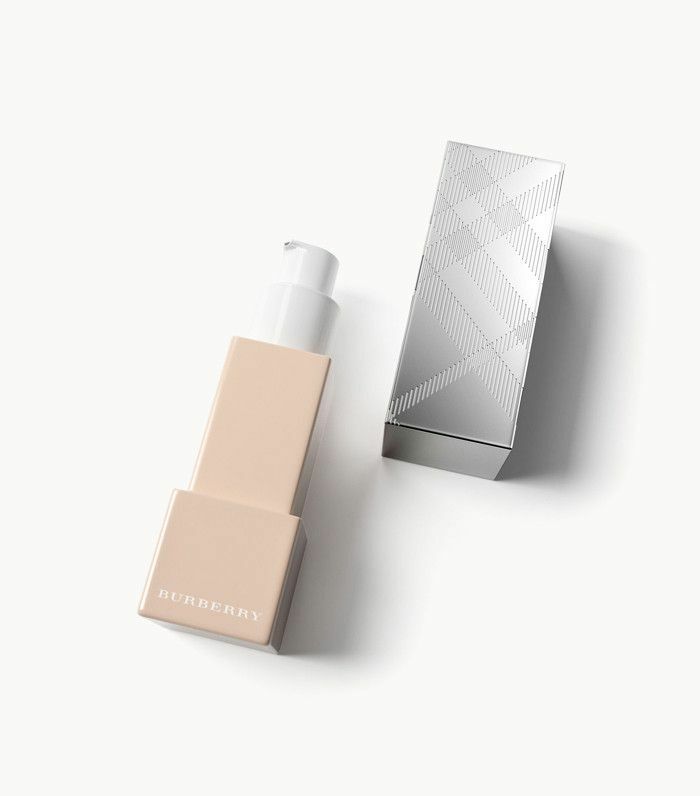 “You can build it up where you need it, which is great for covering dark pigmentation.” For a deliciously dewy finish, Rowe suggests applying Burberry Fresh Glow Luminous Fluid Base (£34) to the face like a moisturiser first to give skin a fresh lit-from-within glow. We’re all for the longevity-boosting powers of a good powder, but when it comes to enhancing radiance and boosting glow, mattifying products can thwart even the best highlighters and brighteners. 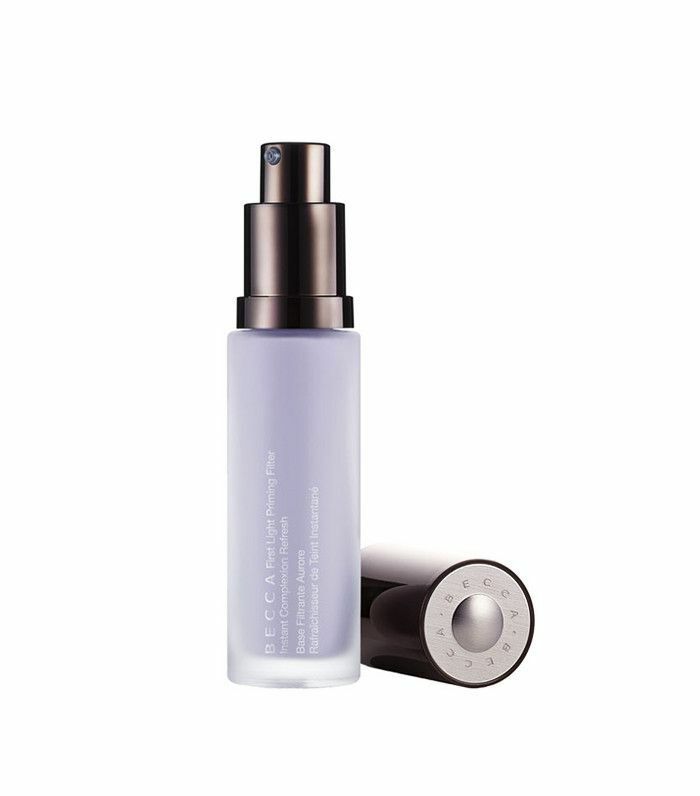 To help set your makeup, try swapping finishing powders for a luminising setting spray instead, such as Coola Makeup Setting Spray SPF 30 (£39), which forms a protective veil over your makeup and helps to boost luminosity through the day (thanks to moisturising ingredients like hyaluronic acid, aloe and cucumber extracts). Prepping with a trusty shine-controlling primer is also a good shout if you struggle with shiny skin. We like the new Nars Pore and Shine Control Primer (£28), which mattifies the skin, minimises pores and controls shine without sitting on top like a chalky powder. 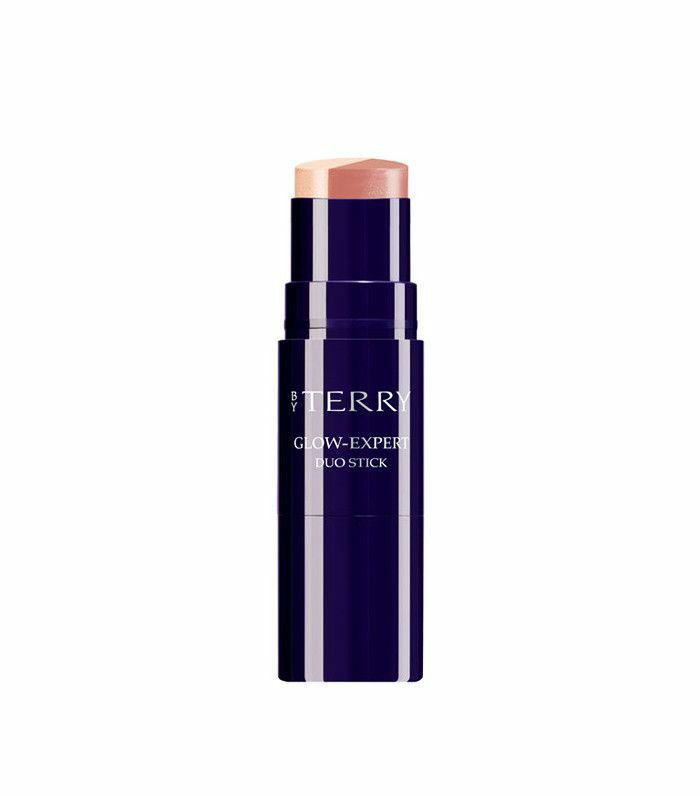 To really make the most of a glowing complexion, cream blush works best. Light in texture and packed with multi-dimensional pigments, a good cream blush not only blends seamlessly into the skin, but it also leaves a flush of colour that looks fresher for longer. If you’re worried about achieving a deep glow that’ll take you from day to night, however, that’s where expert layering comes into play. If you’re lightening up your foundation, blush and skincare, a thick under-eye concealer will only appear all the more chalky by comparison. But we’re not suggesting you skip it completely either if you’ve got dark circles to combat. Rather than relying on coverage, play with the optical illusions afforded by lightweight concealers packing light-reflecting pigments. 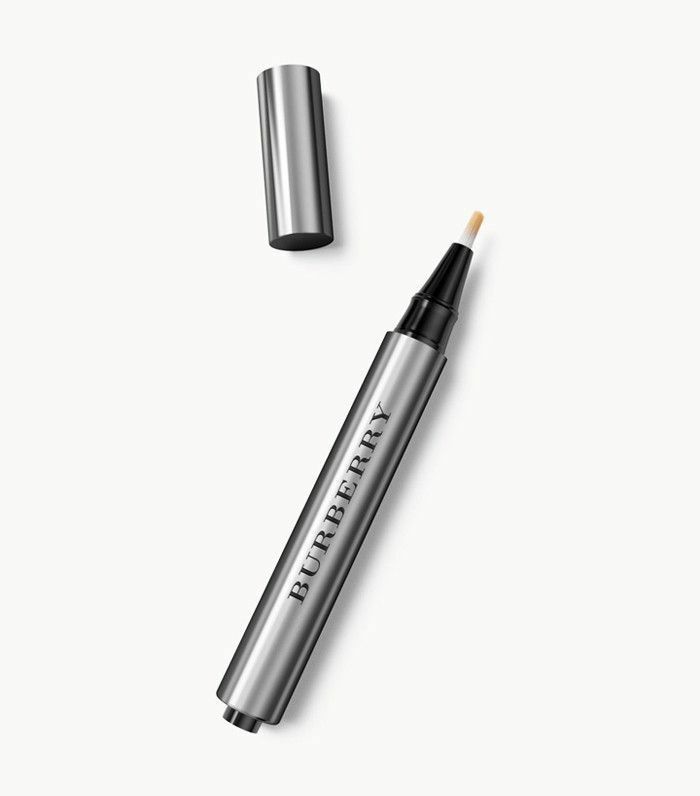 Rowe swears by the Burberry Sheer Concealer (£26) to brighten the eyes of models on the runway. To hide imperfections, Rowe recommends dotting the concealer under the eyes and blending gently before adding a little to the inner corners for a natural brightening effect. Next, see the 11 amazing beauty products you must try in your lifetime.